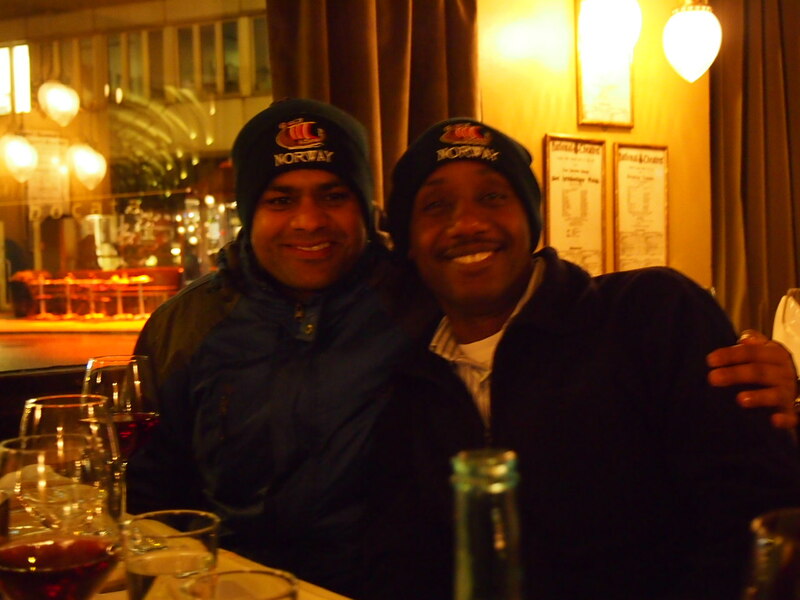 Brave colleagues from Nepal and Uganda came for our Norhed workshop in Oslo at the coldest and darkest time of the year. 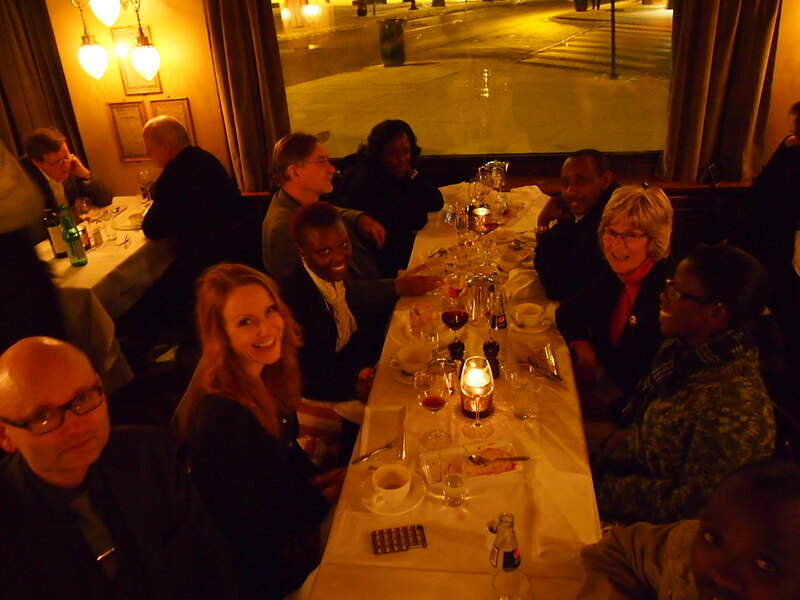 We discussed the way forward for possible joint research projects and cooperation and got to know each other better, such as during this dinner at Theatercafeen. Published by Nordicom. Caroline d’Essen and I contribute with a chapter comparing Brazil and South Africa’s media coverage of the UN climate summits in Copenhagen (COP15) and Durban (COP17).